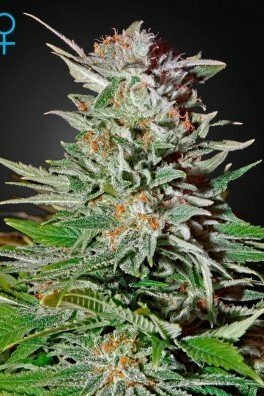 Big Bang Autoflowering is exactly what it sounds like, combining Greenhouse Seeds’ Big Bang x ruderalis to offer a fast growing auto solution. 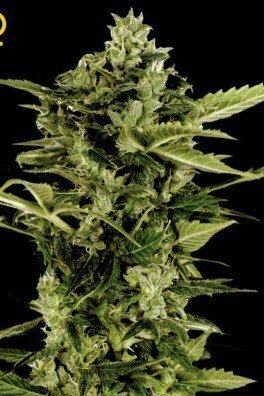 She produces some very frosty nugs, which when smoked, induce a calming and sedative effect. Big Bang Autoflowering is able to go from seed to harvest in 8 weeks, producing up to 900g/m² indoors, or 45g per plant outdoors. 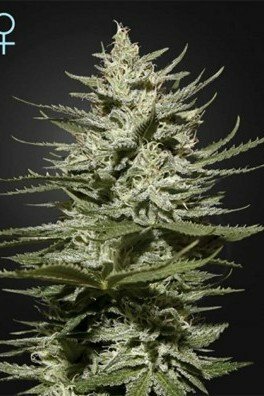 Big Bang Autoflowering: Expand your personal universe! 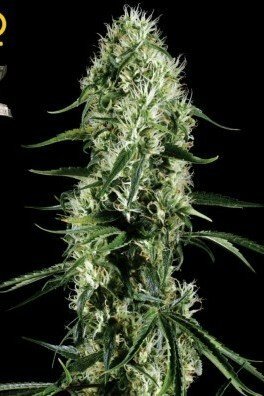 The popular Big Bang has an autoflowering counterpart! 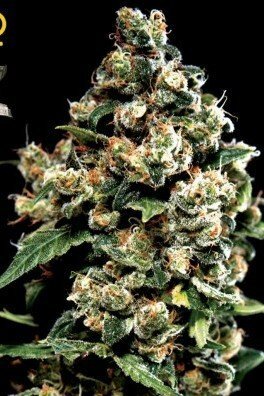 An impeccable, autoflowering strain comprised of dank genetics. 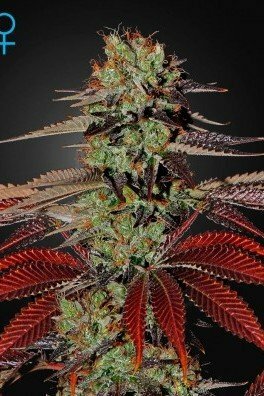 The ancestors of this cultivar are Skunk x Northern Lights x El Niño x Ruderalis. Needless to say, it's a champion mix. Greenhouse Seeds only use the highest quality ruderalis genetics to produce their Big Bang Autoflowering. This 80% indica-dominant strain delivers a calm and relaxed high. Psychedelic experiences of traveling to another dimension may occur. 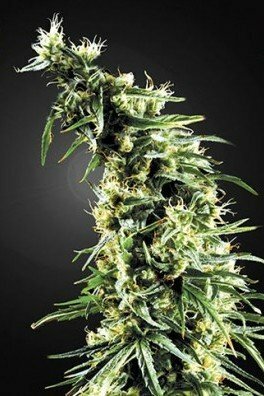 As the name suggests, Big Bang Autoflowering is the beginning of a new reality. With its medium THC-levels, you’ll get perfectly high. 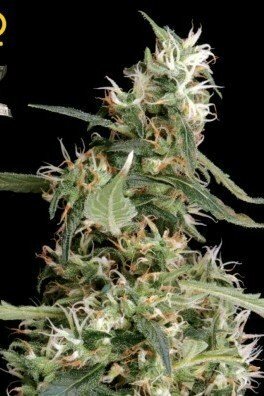 After you germinate the seeds, it takes Big Bang Autoflowering about 8 weeks to produce perfectly ripe buds. The indoor yields amount to about 900g/m², which is a lot! You can expect medium heights with a dense apical bud, shooting out from the center. Outdoor growers will get about 45g/plant. Autoflowering varieties don’t respond well to LST, topping and definitely not ScrOG techniques. Although, SoG can be applied to Big Bang Autoflowering. Basically, trim off any side branches. 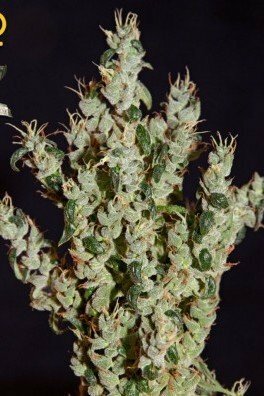 It allows the plant to develop a single main stem, with all the energy going to the main bud. If you love Big Bang and are an eager grower, Big Bang Autoflowering is for you.